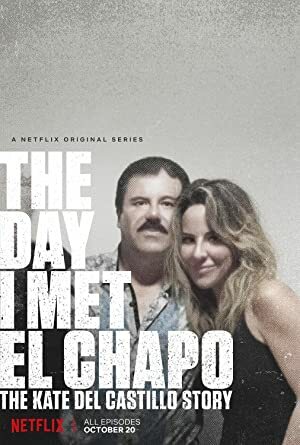 The Day I Met El Chapo: The Kate Del Castillo Story – Season 1 (2017) – What's New on Netflix Canada Today! Mexican superstar actress Kate del Castillo reveals her untold story of the encounter with the most- wanted drug lord in the world, El Chapo. Mexican superstar actress Kate del Castillo reveals the untold story of her encounter with El Chapo Guzmán, the world’s most-wanted drug lord.